Hope4Horses’ Equine Rescue Network (ERN) is an electronic network of equine advocates working together to help slaughter-bound, neglected, abandoned, lost/stolen/missing horses in the USA. Hope4Horses Equine Rescue Network is a registered 501c3 - Tax ID 35-2384830. Purchase tickets to the April 20th event at Witch Hill in Topsfield. There are over 160,000 horses this year that are at risk of slaughter. Reports have shown that over 92% of these horses are serviceably sound for continued use. Given the glut of unwanted horses, it still is hard to find the right horse for each owner. The best advice is to rescue a horse because you want to save a life, not because you are looking for your next grande prix jumper. The horse you rescue may arrive unhealthy, unsound or in need of training. All proceeds go to help horses. All donation funds go toward helping slaughter-bound, neglected, abondoned or at risk horses. ERN purchases horses from killbuyers and rehomes them with other 501c3 rescue organizations or approved Micro Rescuers. We have “ground troops” (volunteers) at auctions to outbid killbuyers. 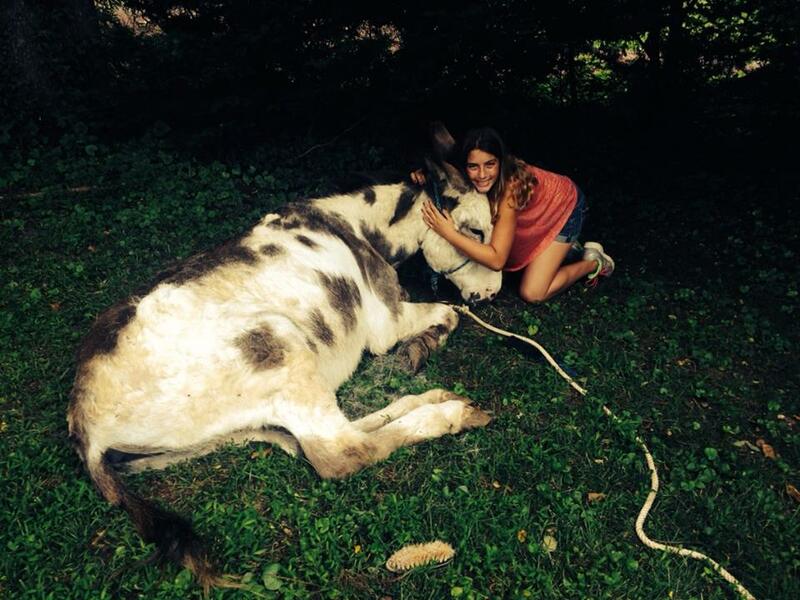 ERN helps other 501c3 rescue organizations and at risk horses found neglected or in need of our support. A microchip is the size of a grain of rice. They are easily implanted into a horse using a simple syringe. The microchip is implanted in the nuchal ligamenton the left side of the neck. They are so small; the only way to detect if a horse has a microchip is to use a scanner. A microchip implanted in a horse is of little value unless it used as the lifetime identifying number to connect with a registry or database that contains information on the horse. Where are all these horses coming from? What you can do to help? 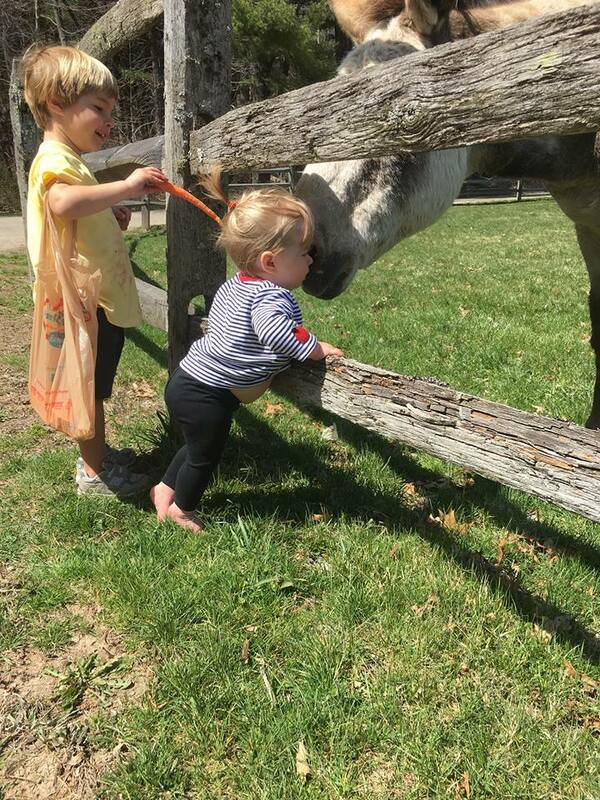 If you are a horse owner, you can begin with you. Rehome responsibly: Check References and do a barn visit before you place your horse in the hands of a new owner. Ask to be notified when the new owner rehomes your horse (“First Right of Refusal). Protect your horse by downloading a Transfer of Ownership template which includes a No Slaughter/No Auction clause. Never post a Free Horse on Craigslist . It can be an invitation to a killbuyer. Don’t be mistaken, the killbuyers are stealthy – they will promise a good home, where your horse will be forever out to pasture on green grass, but the reality is your free horse will be loaded on a truck to auction or slaughter. Educate yourself and others on the unwanted horses population. 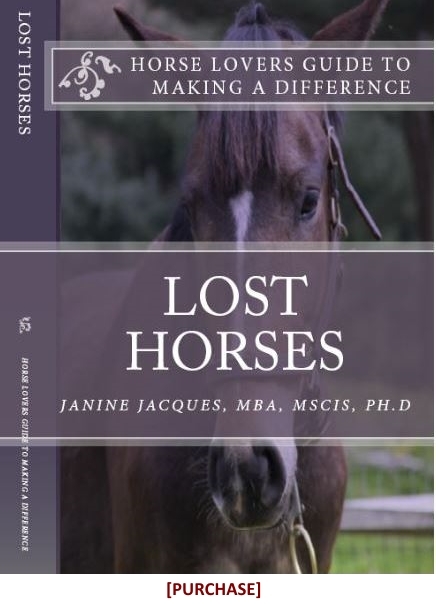 Read “Lost Horses” and learn how to rescue horses from killpens and auctions. Sign petitions, fight legislation and be active in your community. 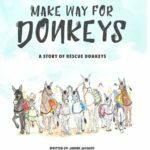 If you don’t know where your local equine rescue network is check out this Equine Rescue Search Tool.